Now that we’ve covered all of the foundational aspects of building and organizing a solid rock, mineral and loose gemstone collection, the following tips will bring the most fun and satisfaction to collecting! 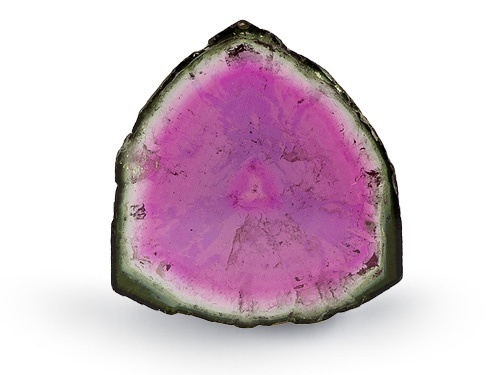 Certain minerals and gemstones require special care, handling and storage. 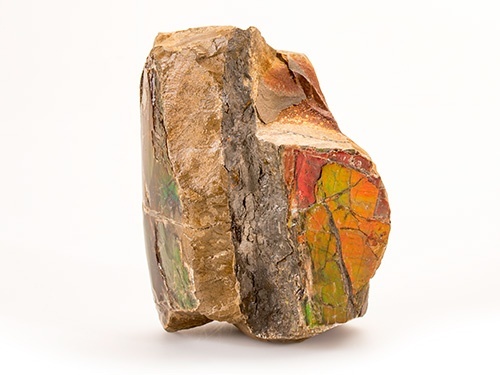 For example, some etched slices of meteorite can change color when touched; amber can crack if stored in an overly dry place and hydrophane opals can be permanently stained or damaged by certain household liquids. 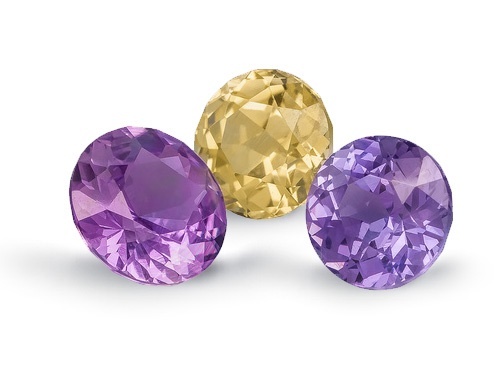 Our gemstone treatment guide can help you determine how to properly care for your gemstones. Research each of your items to find the best way to keep them in pristine condition. You can also find interesting facts and exclusive gemstone information in our JTV Gemopedia, an online comprehensive gemstone encyclopedia. The more you know about your items, the better you can take care of them to ensure they will be enjoyed for many years to come. • When and where did you find this piece? • Who did you buy it from? • How old is it or what is the estimated age? • Does it have any unique markings or characteristics? • What caught your eye about this piece? You can also create and view your very own gemstone catalog on the new Gemstone Discovery app by Jewelry Television®. The Gemstone Discovery app gives you access to professional knowledge, tips for starting your collection and advice to help you become an expert collector. Whoever becomes the next steward of your collection will appreciate it even more if it has an interesting history. It’s hard to see the beauty in a collection if it’s hidden away. 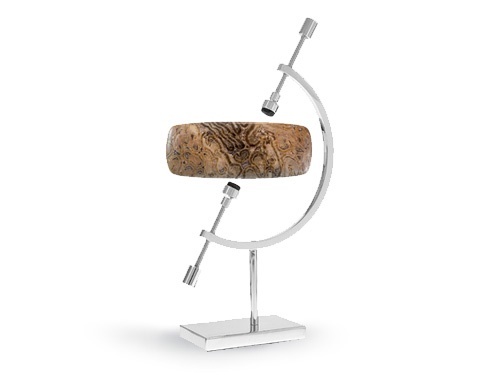 Take a hint from museums and galleries and display your prized items in an attractive way. Surrounding yourself with meaningful items that you can enjoy and share with others can really boost your mood. A variety of decorative containers, stands, jars,pedestals and frames or shadow boxes are creative options for incorporating your collection into your décor. Custom lit display cases, floating shelves and even household furniture can be modified into spaces to show-off your natural art. Love gemstones? Consider a wearable display, such as making a custom piece of jewelry or placing your gemstone in a setting.